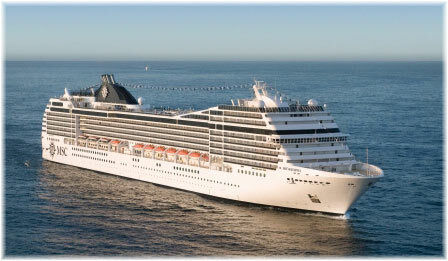 At the Port of Los Angeles today (March 23) a Royal Princess arrived – that is, the 3,560-guest Princess Cruises ship – now here to take travelers to sought-after destinations including the Mexican Riviera, the California Coast and Alaska. The “Ernesto,” the signature burger of The Salty Dog Gastropub aboard select Princess Cruises ships will now be available on land for the first time, added as a featured item on the dinner menu of chef partner, Ernesto Uchimura’s Los Angeles based neighborhood restaurant and bar, Electric Owl. 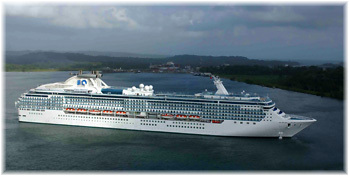 It all began on this day 50 years ago with a cruise to Mexico on a single cruise ship, Princess Patricia. The Port of Los Angeles will host the Tall Ships® Festival along the LA Waterfront August 20-24, an event showcasing more than a dozen majestic domestic and international sailing ships.